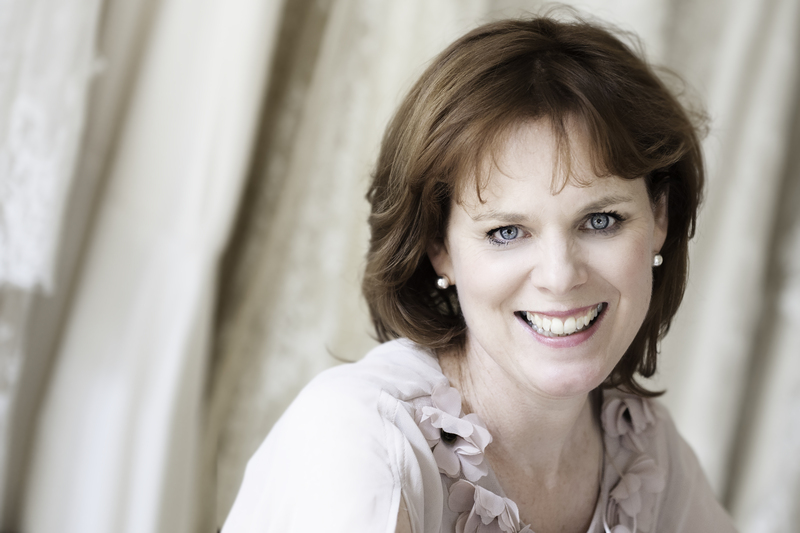 I’m Sarah, the owner of Sarah Willard Couture, and very proud to say I’m a Wedding Industry Awards National Winner. It’s a huge accolade, a massive endorsement of quality and it’s put my business firmly on the wedding map. And it’s not just me, my brides are thrilled too! I’m a bridal designer dressmaker, known for wedding dresses created in fine fabrics that are elegant, alluring, bohemian and pretty, and part of the fine art wedding community. Simple and uncluttered elegance that excels in subtle detailing – well, that’s me. Tiny pearl buttons, delicate appliqué and light-catching crystal beadwork are all mixed to create soft and pretty dresses in chalky colours and the most beautiful fabrics. I’m based in a pretty attic that looks out across a wonderful walled garden. It is about as rural as you can get, I can hear the cows moo and the tractors working in the fields nearby. All my dresses are lovingly handmade by a small and friendly team of designers and artisans in our Staffordshire studio, which is a true ‘atelier’. We work surrounded by so many things that inspire us and we use old-fashioned couture techniques to hand craft heirloom dresses that we hope will be treasured forever. I absolutely love what I do. There’s a real privilege in meeting and working with my brides, getting to know them, understanding their hopes and dreams, and designing and creating the perfect wedding dress for them. I love hearing about their plans for the big day, finding the perfect fabric, sketching out the ideas in their heads and bringing these to reality. Often, we form a friendship along the way that lasts well after the big day itself. 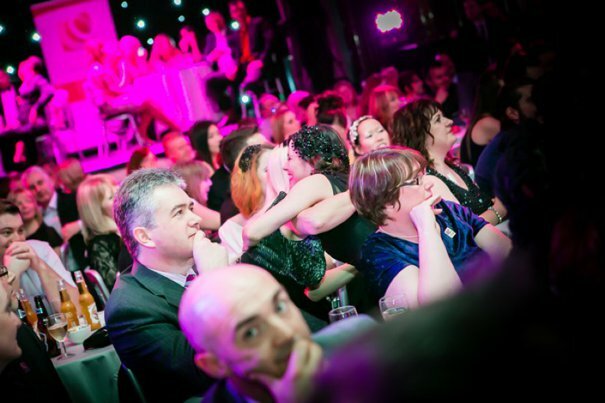 The Wedding Industry Awards has been very special to my business for several years now. I’ve been Regional Winner for the West Midlands four times. I’ve been on a TWIA journey – each year improving aspects of my business, aiming higher and for bigger and better things. At the same time, I never lose sight of the fact that there is just one chance to make someone’s wedding day perfect – there is no rehearsal. TWIA is unique because it isn’t about the size of your business, it’s about how good you are and whether you offer excellent service. It’s not about big, swanky, high street premises, an enormous PR budget, huge advertising campaigns in national wedding magazines etc. 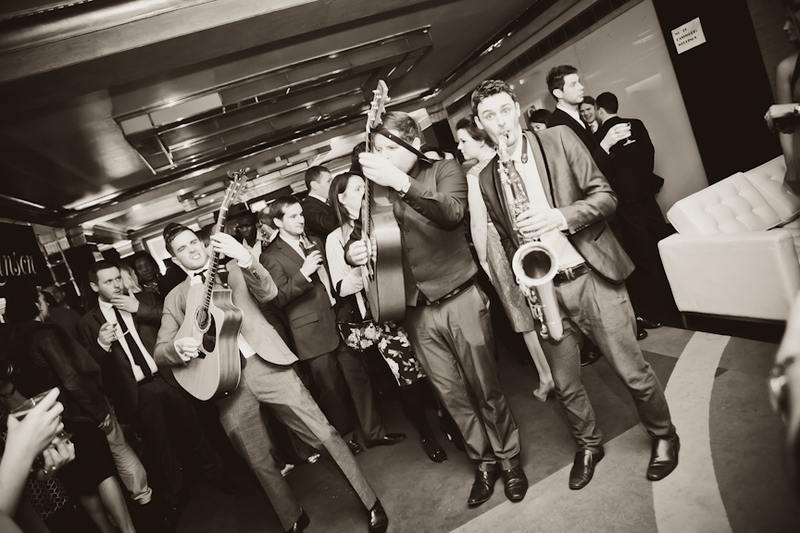 The way that the awards are structured means it’s a level playing field whether you’re a big business with lots of weddings or a one-man band. My National Award is a great big quality mark and a fabulous endorsement for an artisan business like mine. So, what has winning meant? It’s a huge honour to be recognised by your brides and a panel of esteemed industry experts. Well, I didn’t believe it when I heard my name announced. So much so that I still wasn’t sure when I got to the stage that it was meant to be me! It’s me? I’ve won? Seriously? I was relieved to make it to the stage in one piece – note to future award winners, negotiating (tottering down!) windy stairs after a few glasses of bubbly is no mean feat in high heels! I had the most fabulous evening at THE party of the year. I enjoyed every second of Roger Black’s inspirational speech, which was so completely relevant to us competitive and perfectionistic wedding-industry types. I had a little too much to drink and have a vague recollection of sharing more bubbles with complete strangers on the way home! My brides have been completely thrilled that I won a National Award, it is the icing on the cake for them. It wasn’t just the last year’s brides who voted for me, many from previous years voted because they also felt part of my award journey. I have new customers whose high expectations I can’t wait to step up to manage; my website traffic has doubled; and I have more enquiries and bookings than before. Winning this award means customers know they’re choosing someone who is not only passionate about what they do, but is also committed to customer satisfaction and quality. I’ve also had so much recognition within the industry. Instead of approaching other people whose work I admire to collaborate on styled shoots, they are coming to me. I have submissions on wedding blogs that before I would only have dreamt of. And a book offer, too! The awards make you really focus on your business, your product, your website, your marketing and, above all, on your customer relationships. 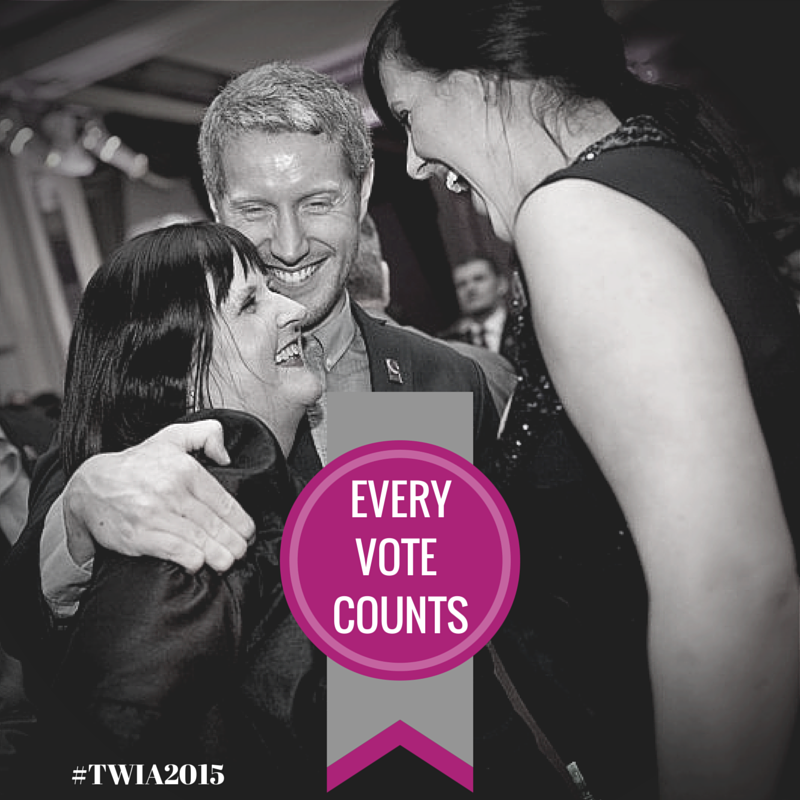 Besides the chance of winning, you get to meet a tribe of like-minded wedding industry people. Winning has been a massive confidence boost, and it has really inspired me to strive further and make my business even better than before. So, if you’re thinking of entering – just do it! You have everything to gain and nothing to lose. Would I do it all again? In a heartbeat – yes, I would! 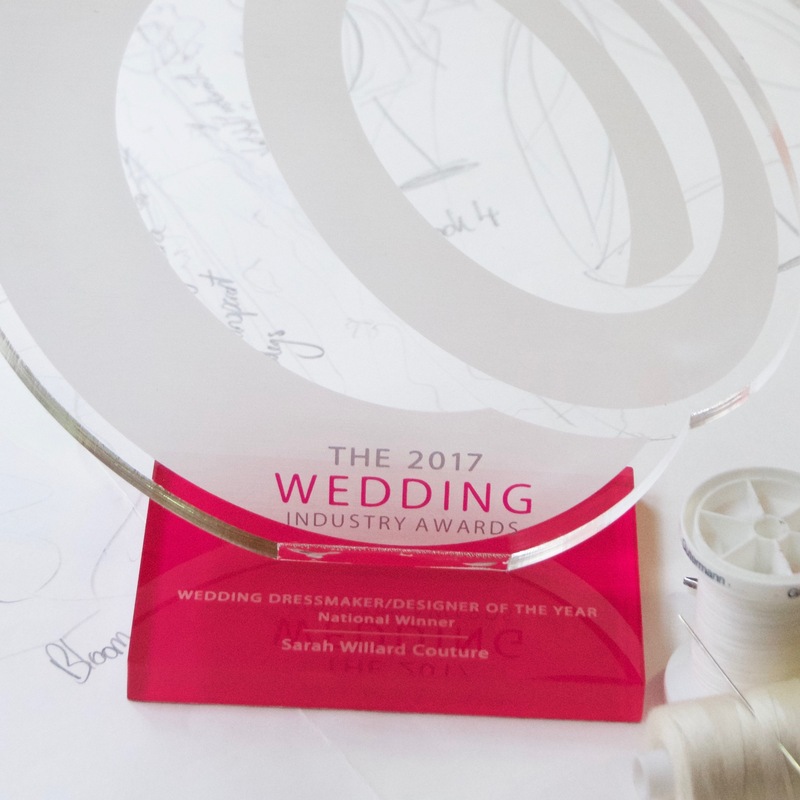 Why Nominate Businesses for The Wedding Industry Awards?